Being able to clearly read and see signage is so important no matter where you are. Whether you’re driving around, going grocery shopping, watching a sports game or working in an office, you need signage to help direct you and give you information. If you’re looking to update your promotional signage for your business, you can’t just create any old sign and throw it up somewhere around your building. You have to create multiple pieces of signage, and they have to look uniform. Incorporating a symbol of your brand on each piece will help emphasize the cohesiveness and unity of your business while also keeping guests and customers feeling at ease. 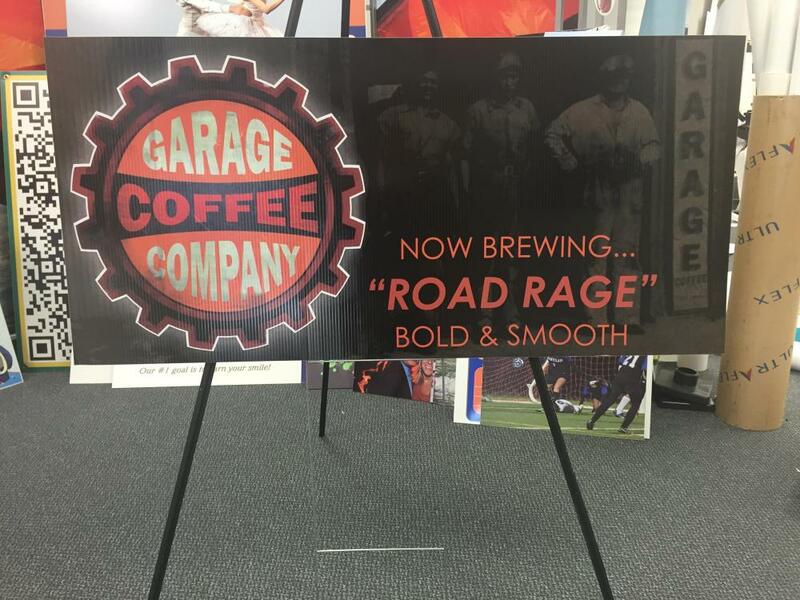 SpeedPro Imaging Totowa is ready to help your business renovate your old commercial signage or design and add brand new pieces. Once you sit down and talk with us, we’ll be able to choose the types and designs that will perfectly enhance your business. Reach out today, and we’ll get started! One thing you’ll want to consider is the area you’re setting up in. If you’re prone to getting a lot of foot traffic, you may not want to overstuff the sidewalks with signage, as it could get lost in the crowd or damaged. You also may want to stray away from flags if the wind is a common factor so that you can prevent your components from being ripped or flying away. That being said, you can attract a lot of attention by using banners for your event. Whether you place them around town — such as by hanging them from lamp posts — or include them in the area surrounding your business, their bright and bold images will catch attention from anyone who sees the vinyl fabric flapping in the air. 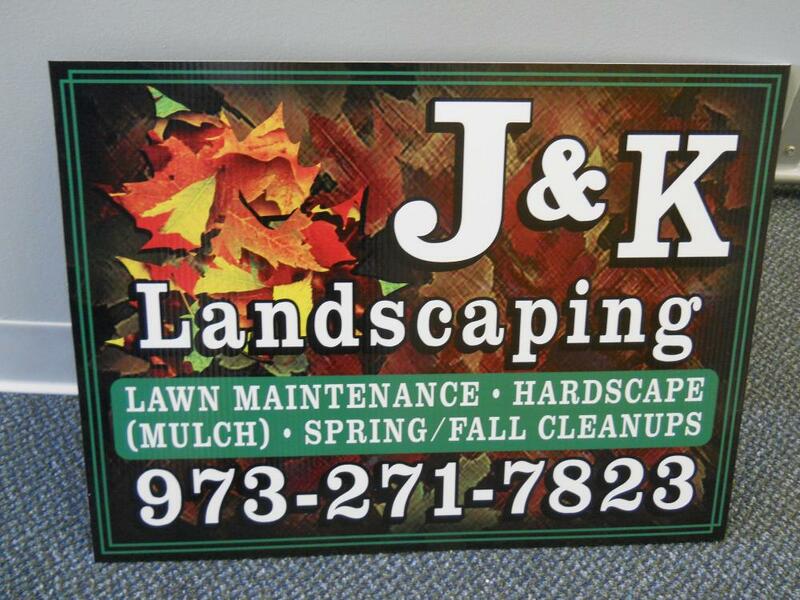 Sidewalk signs can also be great promotional tools, especially during warmer weather seasons. As more and more people are walking around, they’re more likely to stop and check out your business if you’re promoting where they’re walking. A-frames are a great signage option, as their three-dimensional figure alone can cause someone’s attention to divert. Invite your customers inside by greeting them through the entryway with window graphics. Displaying your featured products or ongoing sales will excite anyone walking by, and they’ll want to come in and see what you have to offer. Directional signage will guide guests toward the proper entrances and exits and can also direct them to different levels, hallways, rooms and check-out services. Branding these signage pieces will help customers feel like they’re in the right place and aren’t lost or confused. 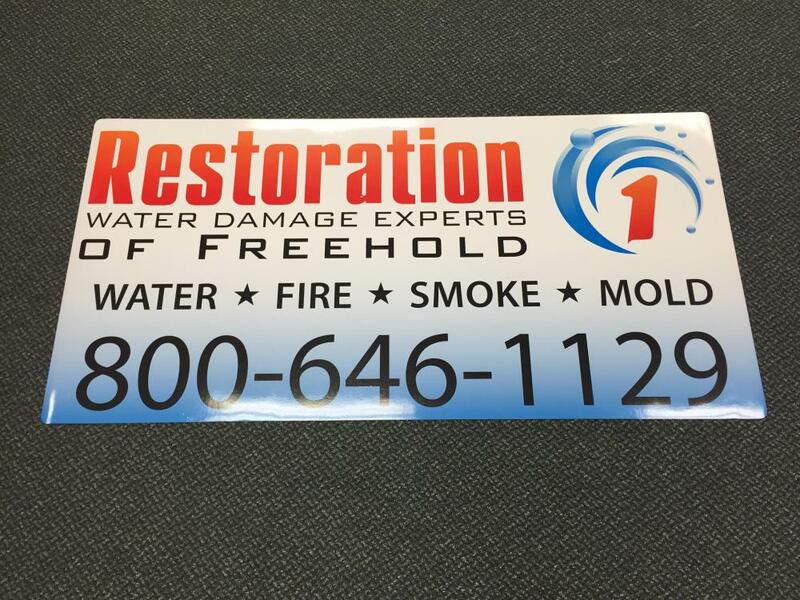 Our skilled team at SpeedPro Imaging Totowa is ready to create your new custom business signage. Call us today to set up a consultation. Once we meet, we’ll better understand what your vision is. Then, we’ll create the visual solutions your business needs.